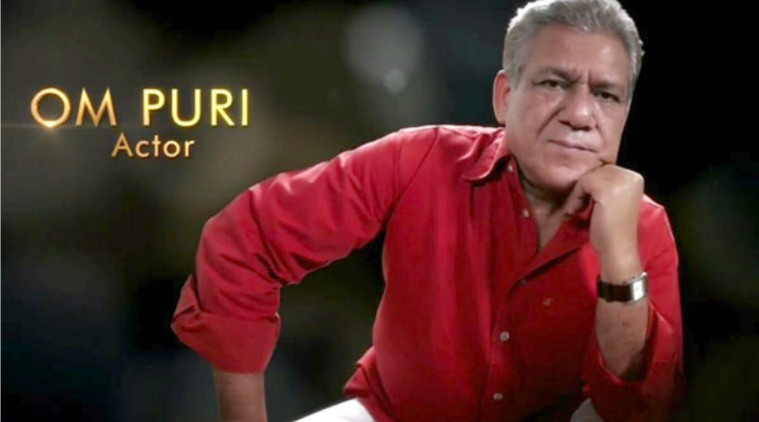 His wife, Nandita, and son, Ishaan, thanked the Academy for acknowledging the actor’s work in Hollywood. 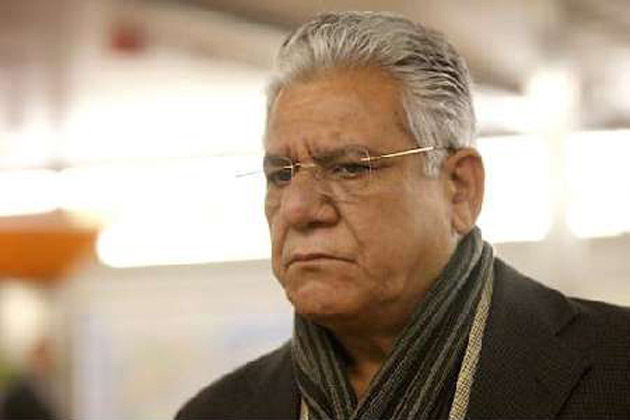 Om Puri's driver reveals SHOCKING details about the night before his death! 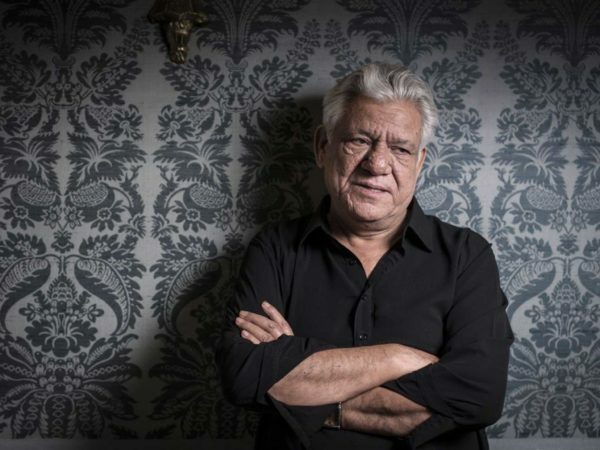 A veteran and iconic actor, Shri Om Puri delighted fans all over the world with his masterful screen presence and performance has left a void with his death at age 66.